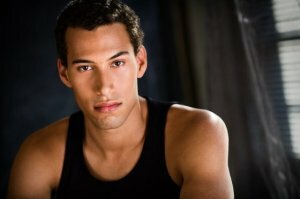 Luc Roderique will be playing Jason Rusch on The CW series The Flash. 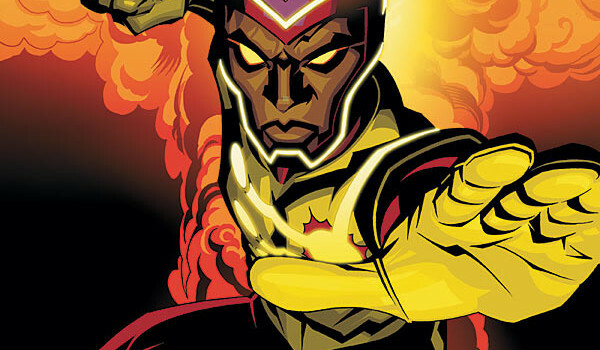 The CW’s Flash has already cast Robbie Amell as Ronnie Raymond and Alias alum Victor Garber as Martin Stein — but there hadn’t been word about another major character from the DC Comics Firestorm mythos appearing on the show… until now. 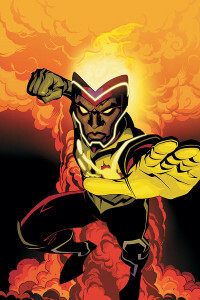 KSiteTV has gotten official confirmation that actor Luc Roderique, whose other credits include the Supernatural episode “Blood Brother,” the movie Godzilla, and the upcoming pilot episode of iZombie, will be playing Jason Rusch, who first became part of the Firestorm story with his own Firestorm comic book in 2004. Jason Rusch will be appearing in the show’s tenth episode. A graduate student at Hudson University, he was part of Martin Stein’s research team on the F.I.R.E.S.T.O.R.M. project. 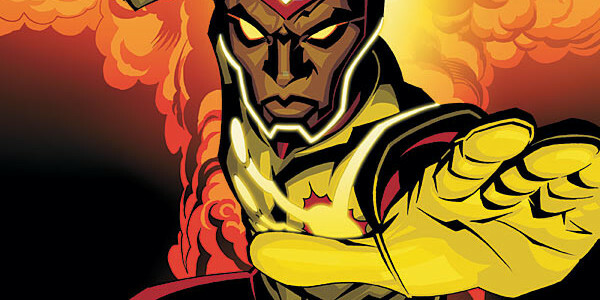 In the DC comics, Jason takes over the Firestorm matrix after Ronnie Raymond’s death. No air date or confirmed title for the tenth episode of The Flash have been announced as of yet, but follow our @FlashTVNews Twitter feed for updates on scheduling as soon as they become available. A new episode of The Flash airs tonight at 8PM (ET) on The CW.